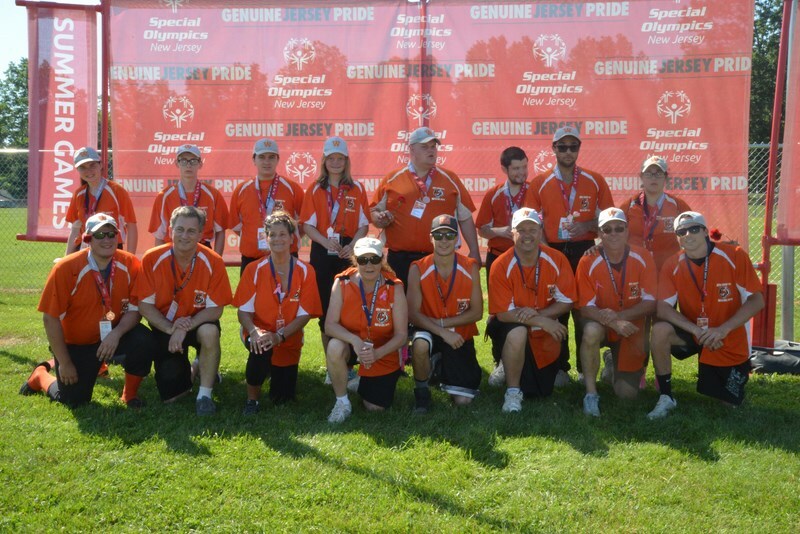 The Bergen Wildcats conclude the softball season by participating in the Special Olympics NJ Summer Games. Each June, over 2,400 athletes compete in a variety of events. In addition to the athletic competition, athletes enjoyed a variety of events including a wellness village, sports park and fantastic opening ceremonies. 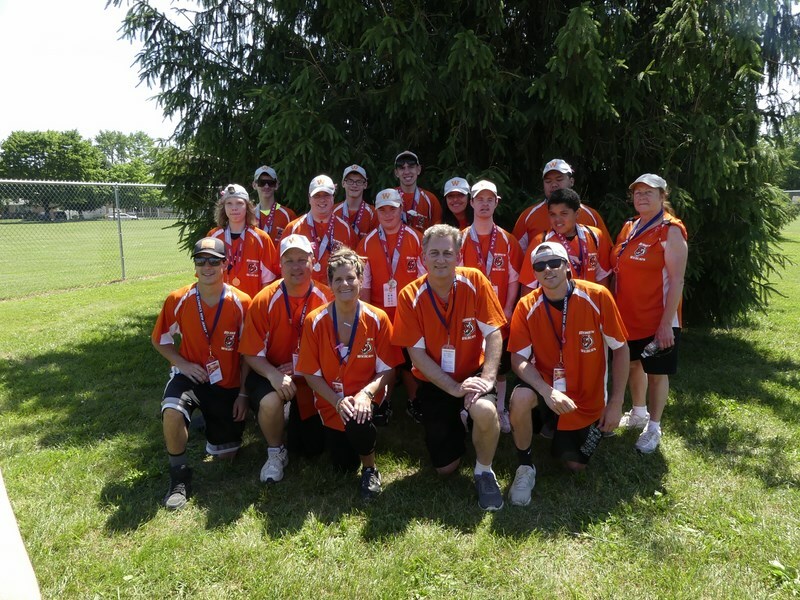 The Bergen Wildcats participate in softball and bocce competitions while some of the Bergen Wildcat athletes competed in individual sports. The Special Olympics NJ Summer Games open with an extravagant opening ceremony very similar to those seen at world Olympic events. The ceremony begins with a procession of law enforcement officers followed by the posting of the colors. All New Jersey athletes enter the arena grouped by county or area. Each group is led by a ceremonial law enforcement honor guard. The Summer Games open when the torch is run into the arena and the cauldron is lit. The torch lighting is the final leg of the Law Enforcement Torch Run which is typically carried by over 2,700 officers over 900 miles and raised over $2.9 million. The night concludes with a live band and fireworks. Let the games begin!